Every year, over 200 000 people enter Canada as permanent residents after completing the application process. This process can be long, taking months or even years, and be very difficult to navigate. 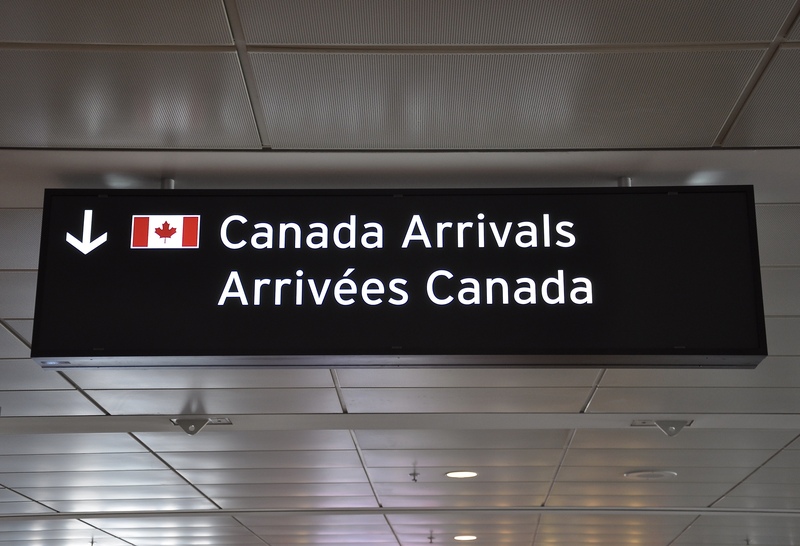 As long as an individual follows the correct procedures and fits in the requirements, the Canadian federal and provincial governments are among the most welcoming to new permanent residents. As a permanent resident in Canada, you are eligible for a variety of rights and privileges also enjoyed by Canadian citizens. After becoming a permanent resident, you are eligible (after a period of time) to apply for Canadian citizenship as well. Permanent Residency in Canada is an important step to becoming a Canadian citizen. The permanent resident process in Canada can be difficult to understand. Working with a professional immigration consultant is key for navigating the applications and requirements. There are a variety of requirements for getting your permanent resident card. The most important is that you must be physically present in Canada for at least 730 days (2 years) in a 5 year period before you can apply. Once you achieve permanent residency, you have to continue with this rule for each 5 year period as a permanent resident. The permanent resident card is issued for 5 years at a time and can be renewed when it expires. After the first 5 years as a permanent resident, you may be eligible to apply for Canadian citizenship. With a permanent resident card, you can work, study, and live. Permanent Residents in Canada enjoy almost the same rights as Canadian citizens, with the exception of voting rights and rules regarding time outside of Canada. Just some of the benefits you receive are provincial healthcare coverage and securities afforded by the Canadian Charter of Rights and Freedoms. Applying to become a permanent resident in Canada takes time and some big decisions. You can apply through a variety of immigration programs, including (but not limited to) Skilled Worker, Business Class, Provincial Nomination, Family Sponsorship, and Canadian Experience Class. Choosing to pursue a Canadian permanent resident card is a difficult decision. We recommend contacting the immigration consultants at Go Canada Services to learn how to become a permanent resident in Canada. At Go Canada Services, we can help you determine if a Canadian Permanent Resident Card is the best option for you. If it is, we can help you navigate the application process and find the best avenue under which to apply. Understanding how to become a permanent resident in Canada is a difficult and long process – don’t do it alone! Contact Go Canada Services Immigration Consultants today and let us help you with the permanent resident Canada process!